The holiday season has officially begun! 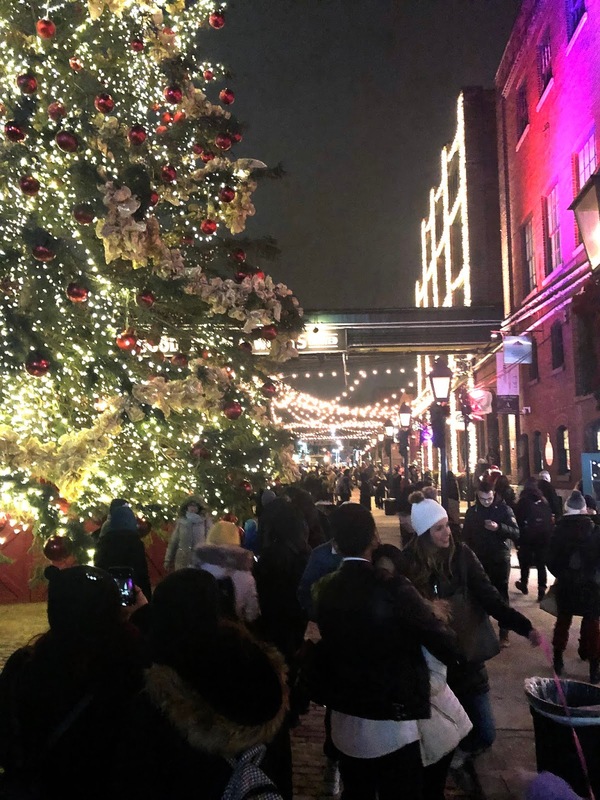 The Santa Claus parades have started all around the GTA and the Toronto Christmas Market at the Distillery Historic District is open. 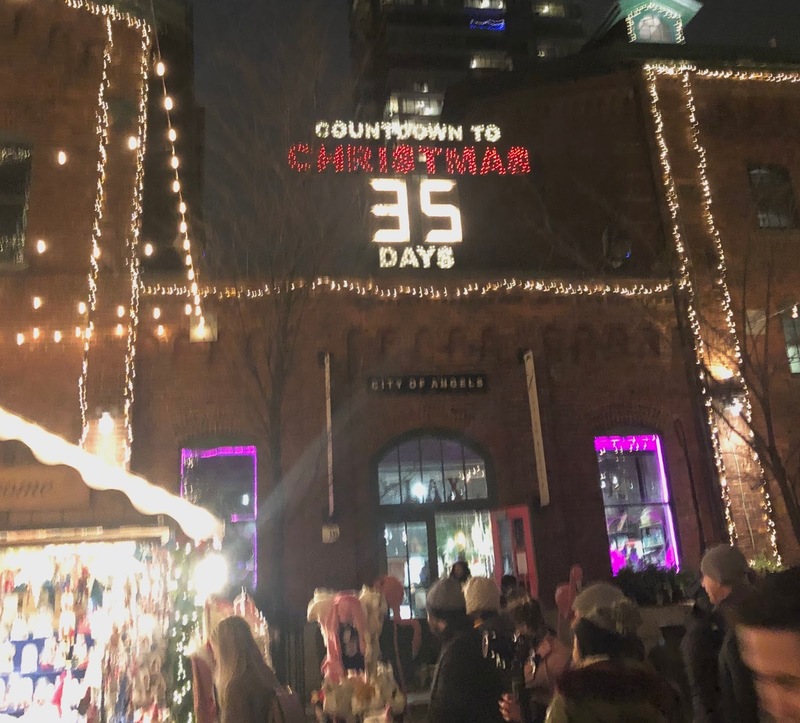 Ranked one of the Top 10 Holiday Markets in the World, the Toronto Christmas market is in its 9th year, running from Thursday November 15 to Sunday December 23, 2018. Open Tuesdays, Wednesdays and Thursdays from noon to 9pm, Fridays noon to 10pm, Saturdays 10am to 10pm and Sundays 10am to 9pm. The Christmas markets vendors and activities are closed on Mondays but the Distillery shops and restaurants are open. Admission of $6 per person (kids under 2 are free) is charged from Fridays after 5pm and all weekend. 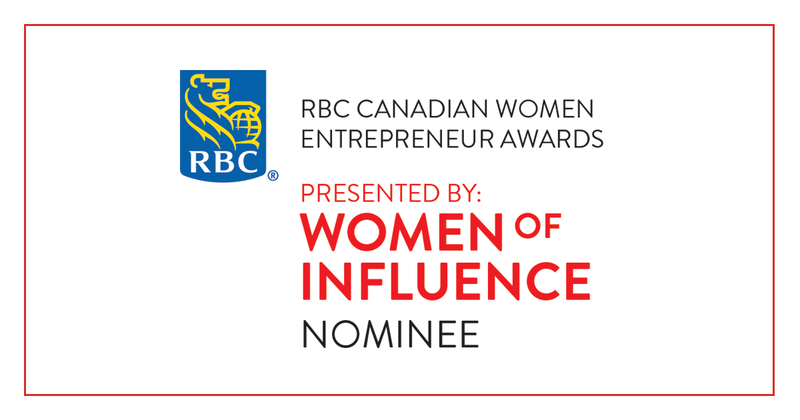 The admission fee proceeds go towards 3 charities, The Daily Bread Food Bank, Plan International and The Toronto Star Santa Claus Fund. 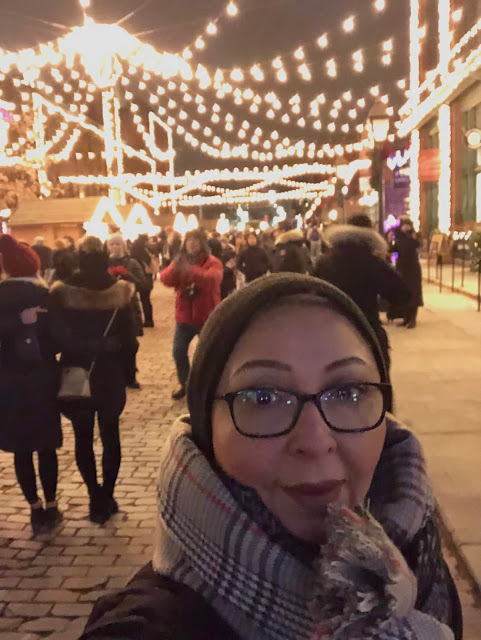 I attended The Toronto Christmas Market on a Tuesday as I opted to go on a night that its not as busy. The market is full of magical and romantic feels..photo opts through out the whole market. The small shops throughout are full of wonderful unique gifts, delicious food and sweet treats. 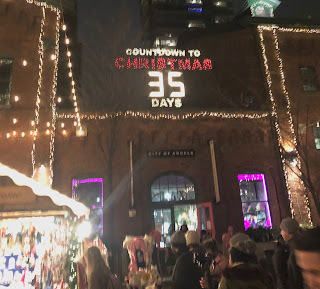 Some things to do at the Toronto Christmas Market are: enjoy the amazing food, take a picture with Santa (every Tuesday, you can take your pet to have a pic with Santa! ), shop for unique gifts, drink some mulled wine by a fire, ride the vintage carousel and Ferris wheel and of course take many many pictures throughout the market. A amazing evening spent at The Toronto Christmas Market with my family, made some wonderful memories and took in all the holiday cheer. Will you be attending The Toronto Christmas Market this year? What is your favourite Christmas/holiday market to attend? Leave me a comment below with your suggestions to which market I should check out.